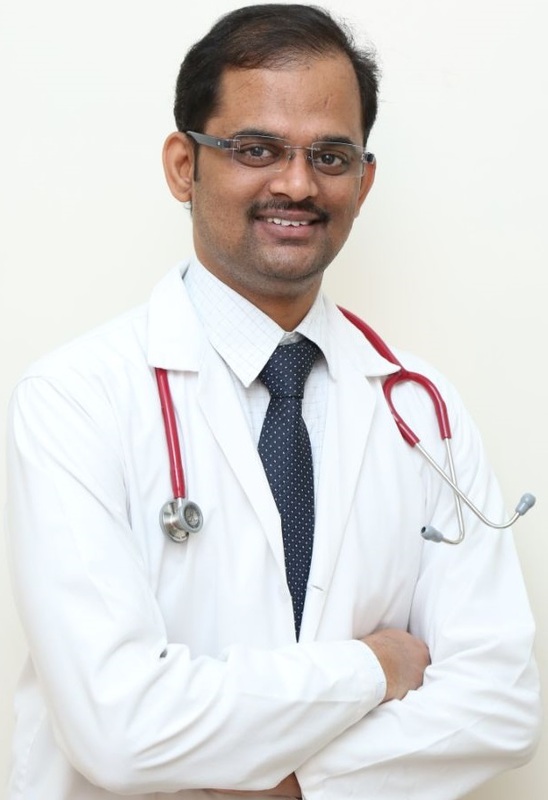 Joined M.B.B.S in Madras Medical College,Chennai from (2004-2010),and did his M.D Paediatrics from India’s one of the top Central institute PGIMER( Post- Graduate institute of Medical Education and Research), Chandigarh. Later joined as Assistant Professor in Department of Paediatrics, Karpagam Faculty of Medical Science and Research from 2015 – 2016. Consultant Paediatrician at Child Trust Hospital, Coimbatore from 2016 – 2017. Joined KMCH in August 2017 as Consultant Paediatrician. Paediatric Respiratory Illness,Neonatology, Growth and Development.